It smells great I ordered it before and now im gonna order more. Recommend it. 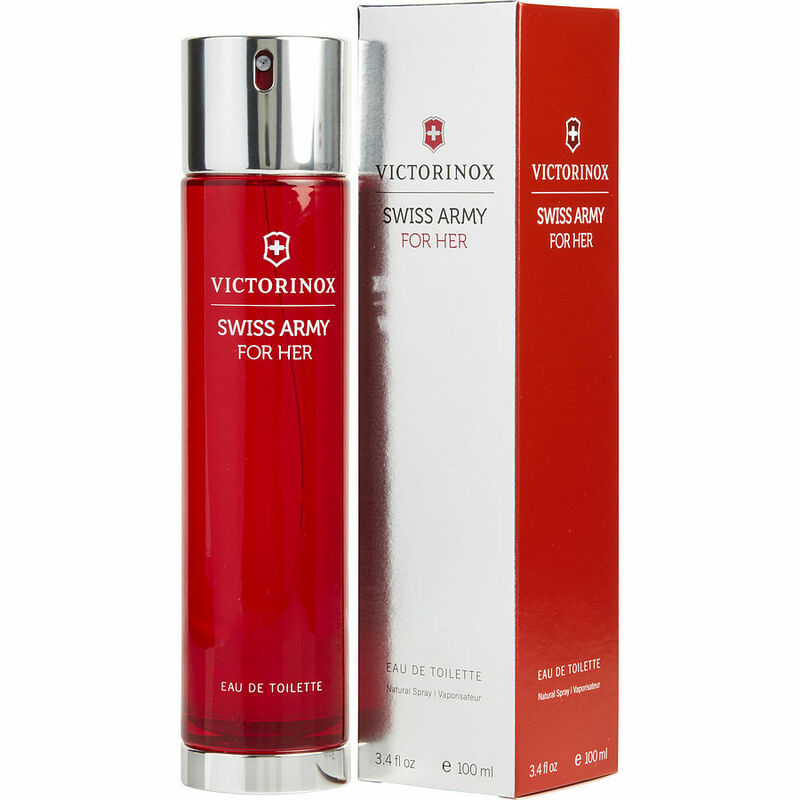 Swiss Army for her. I Never would Buy anything else. Then it was removed from Store in Louisiana and I Never found a Better perfume, I would Buy this one for Life. I did not think this one would smell very feminine judging by it`s name but it did. It smelled even better the longer I had it on.